Thank you to everyone who shopped at the Co-op and chose our PTA to receive a charitable donation. You raised £1600! 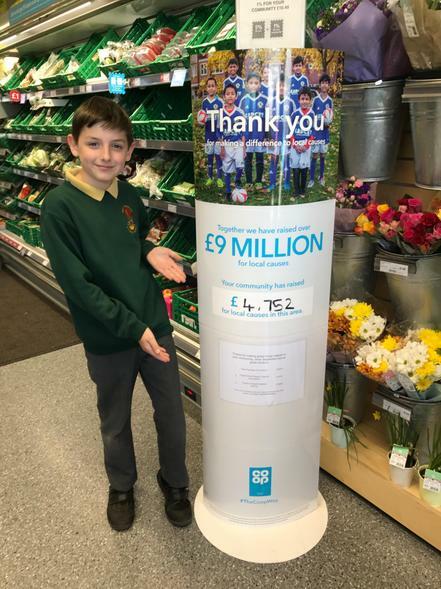 Thank you to Mrs Carpenter for organising the links with the Co-op too.